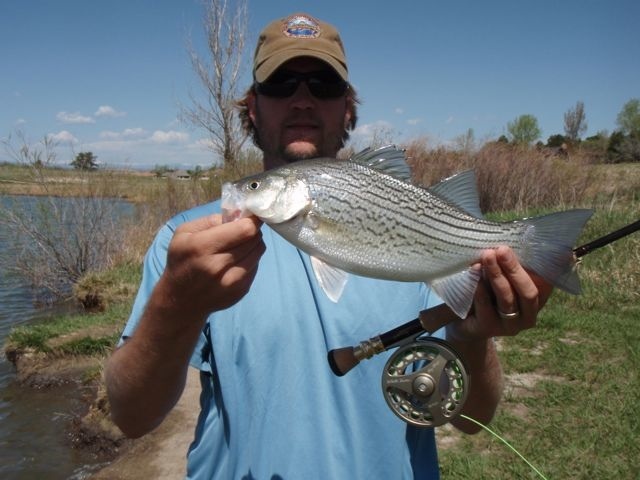 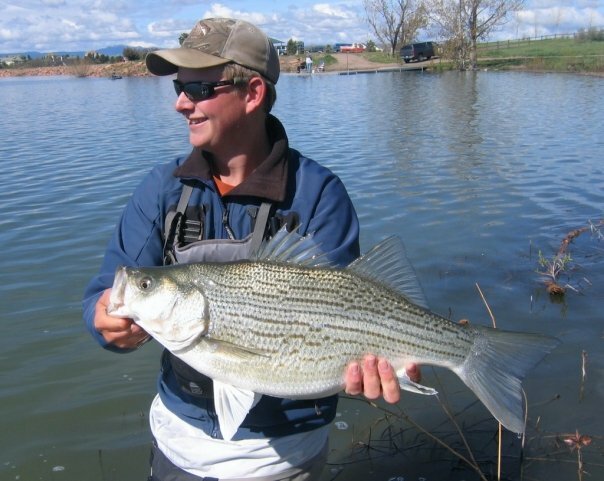 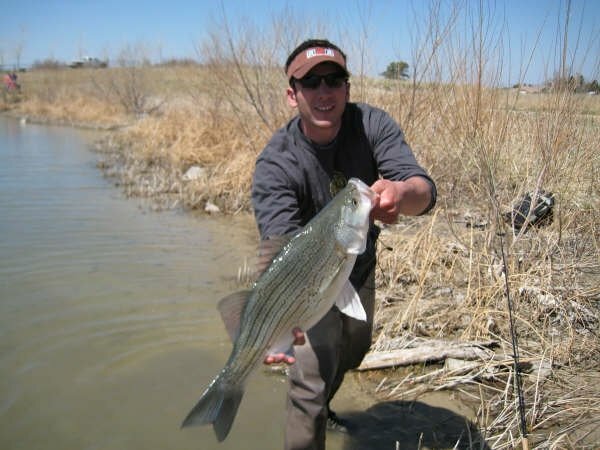 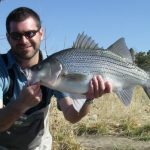 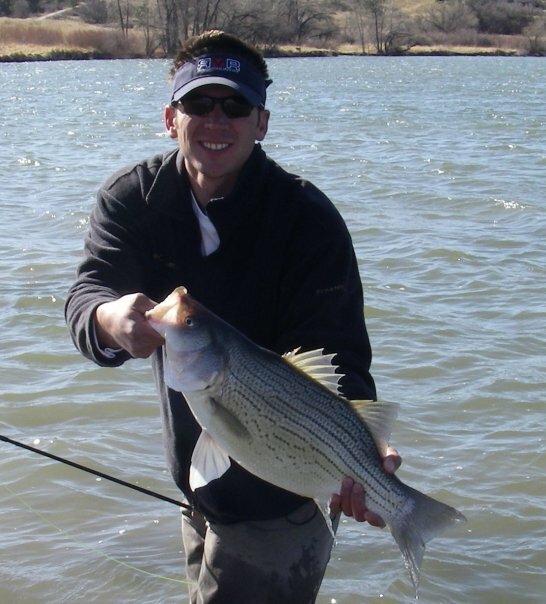 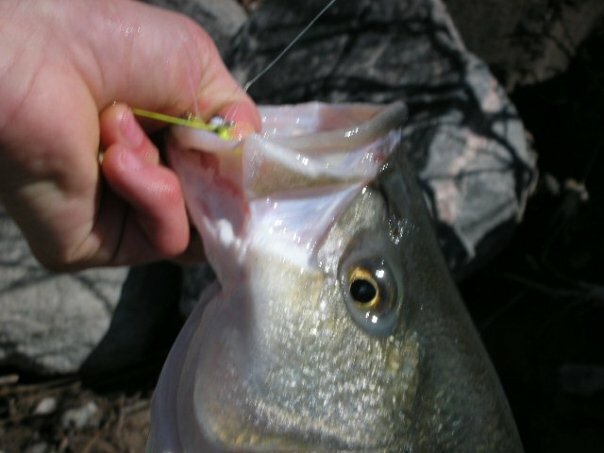 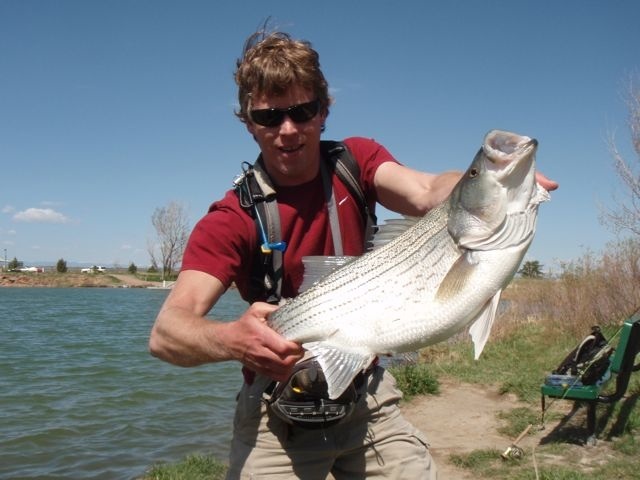 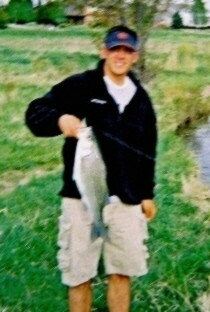 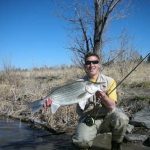 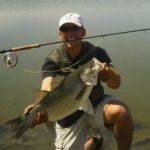 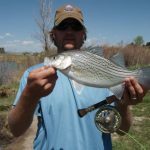 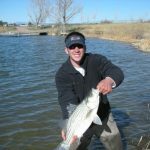 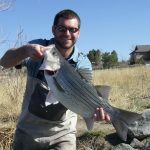 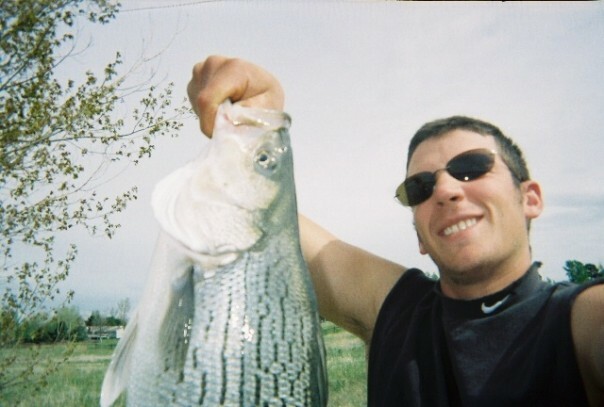 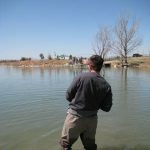 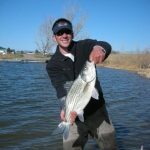 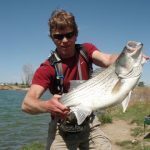 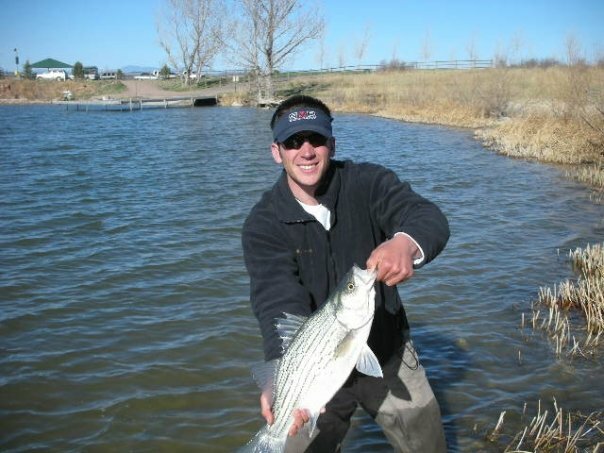 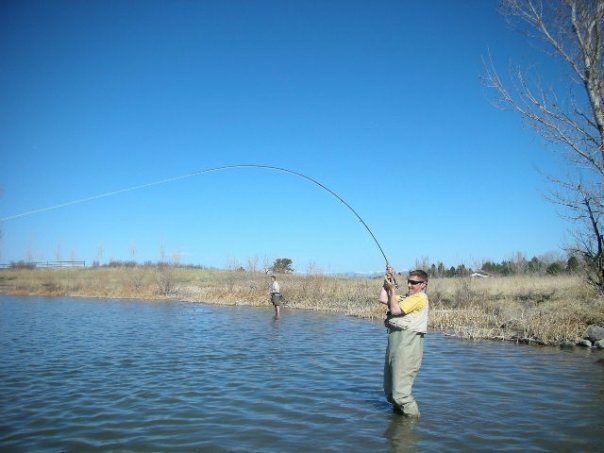 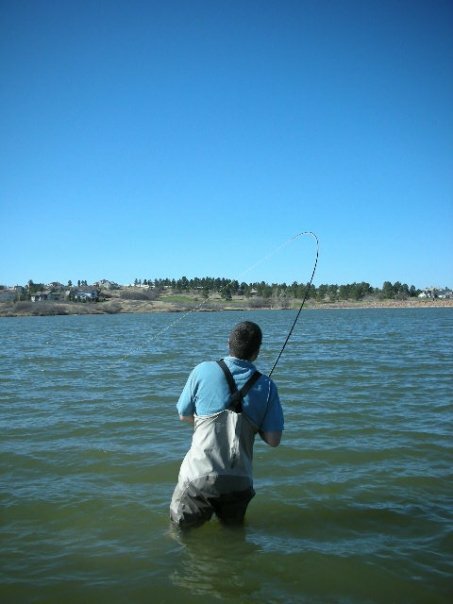 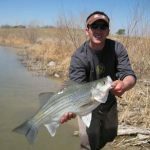 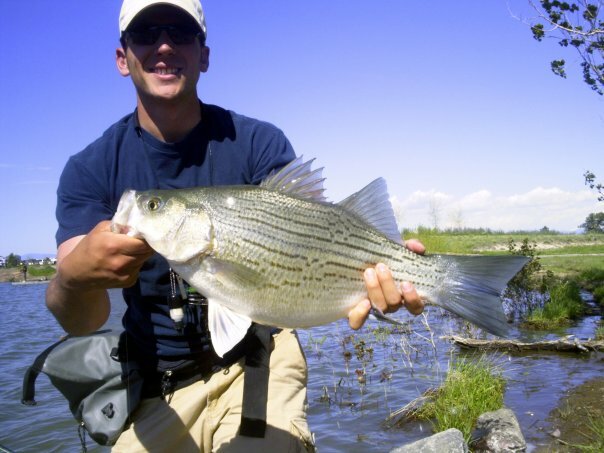 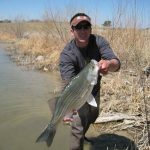 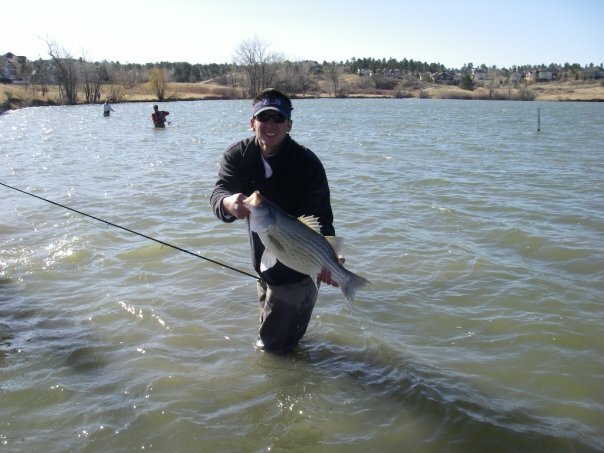 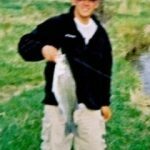 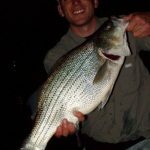 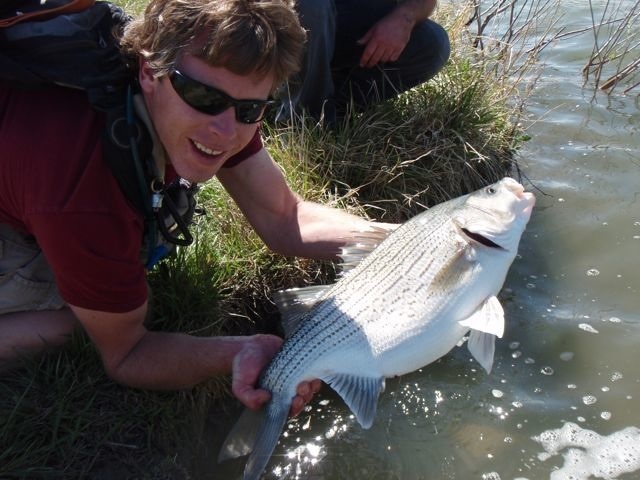 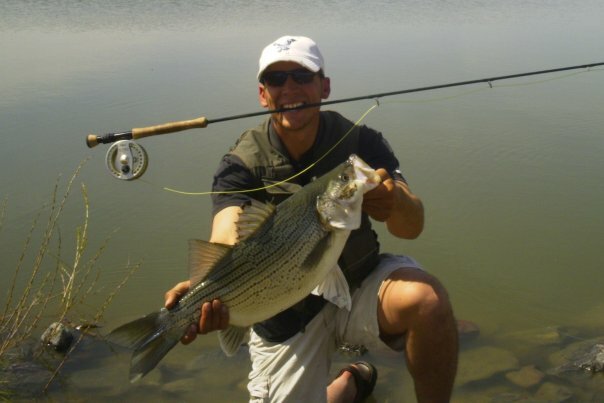 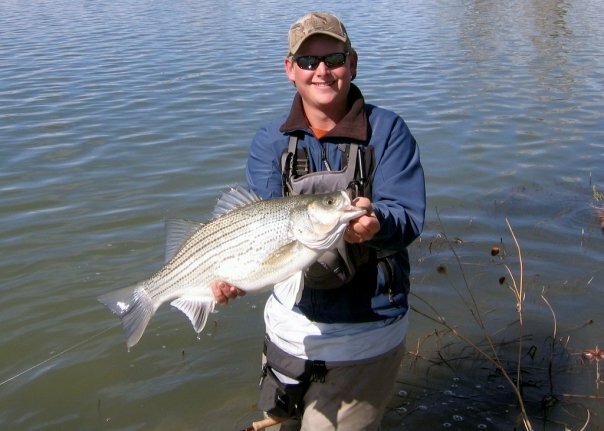 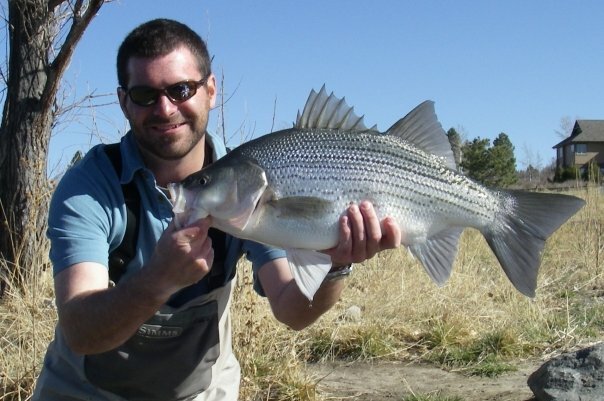 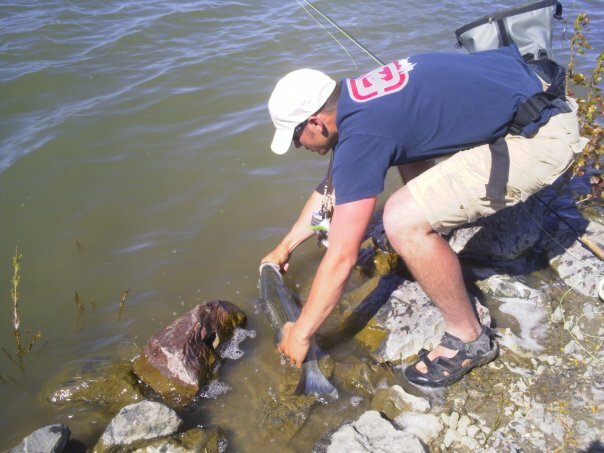 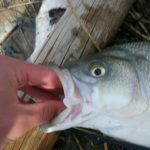 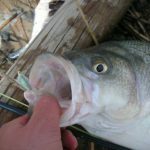 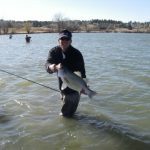 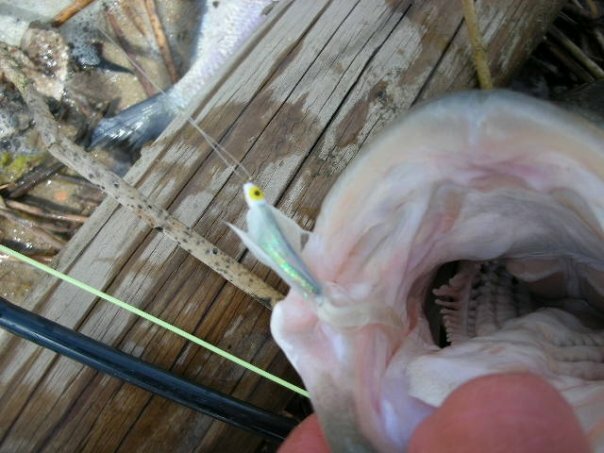 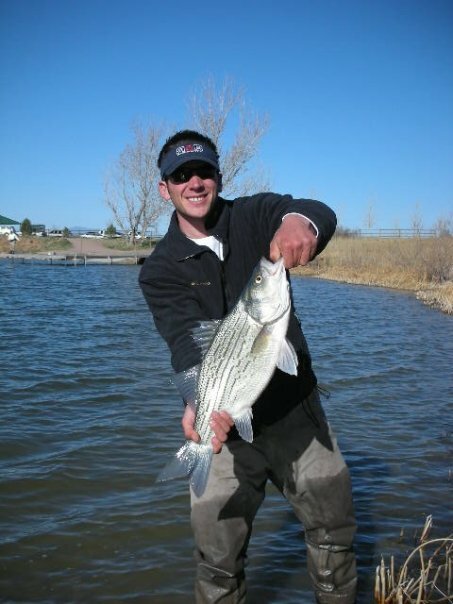 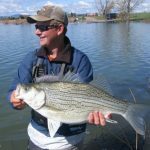 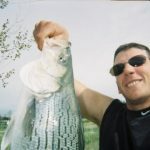 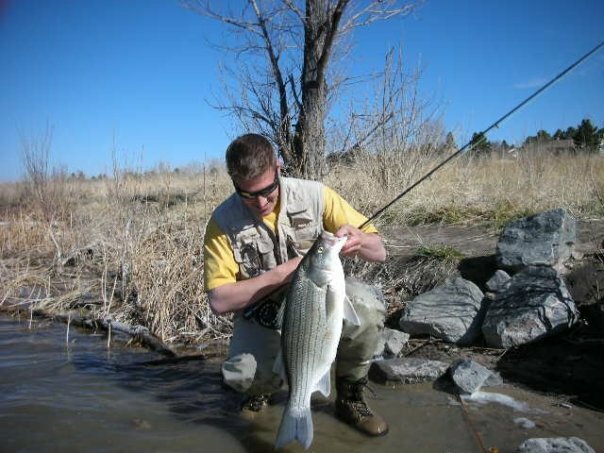 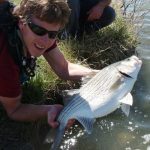 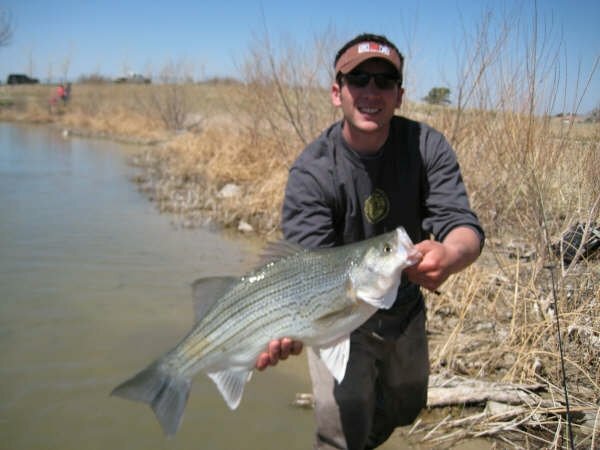 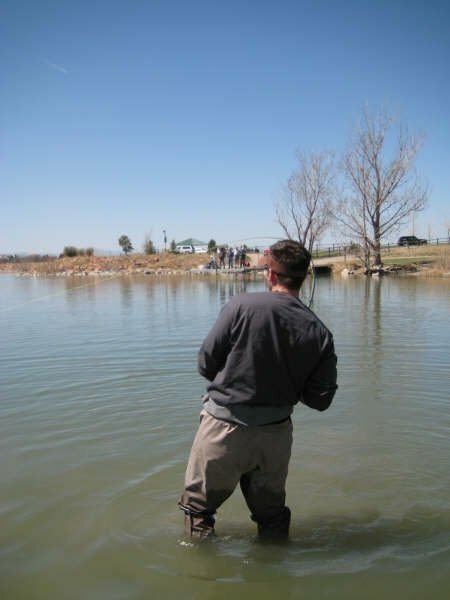 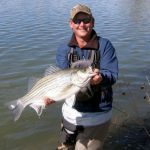 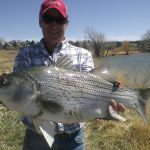 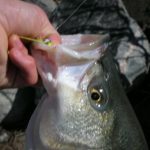 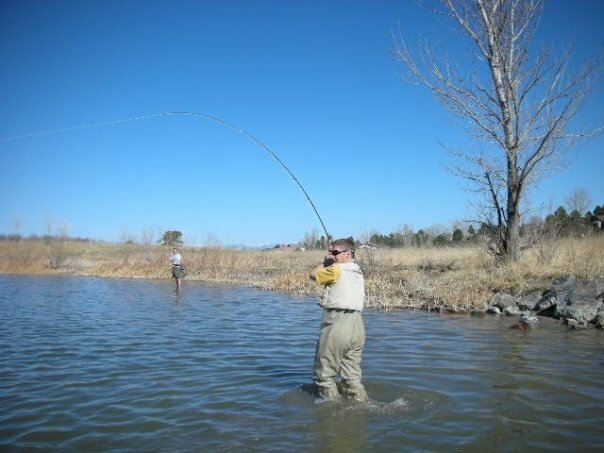 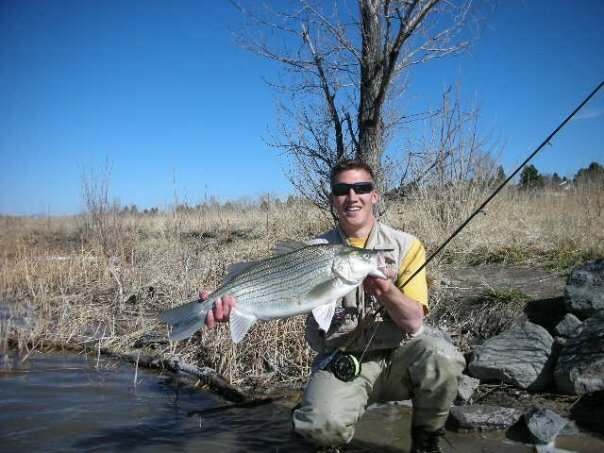 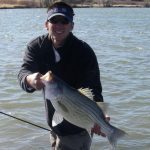 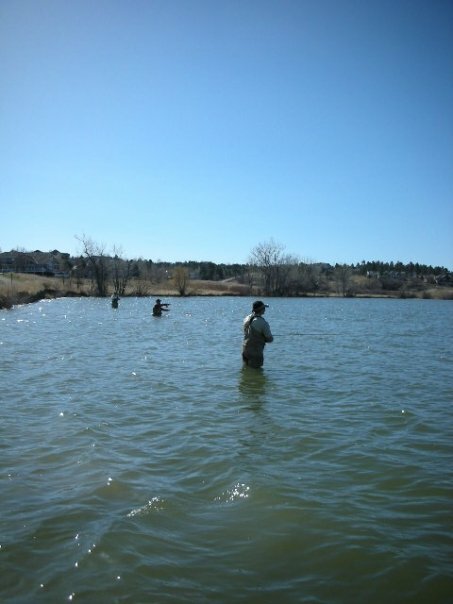 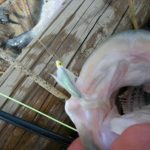 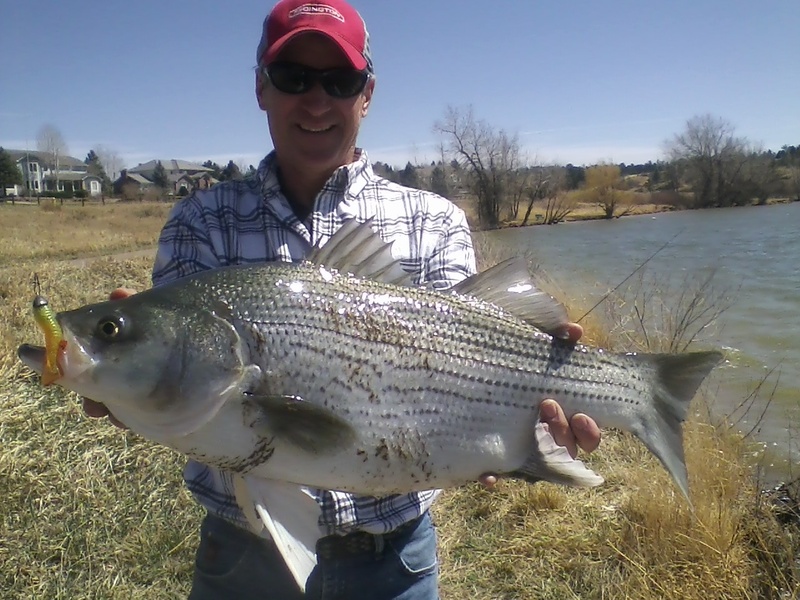 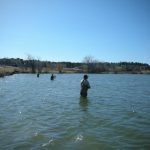 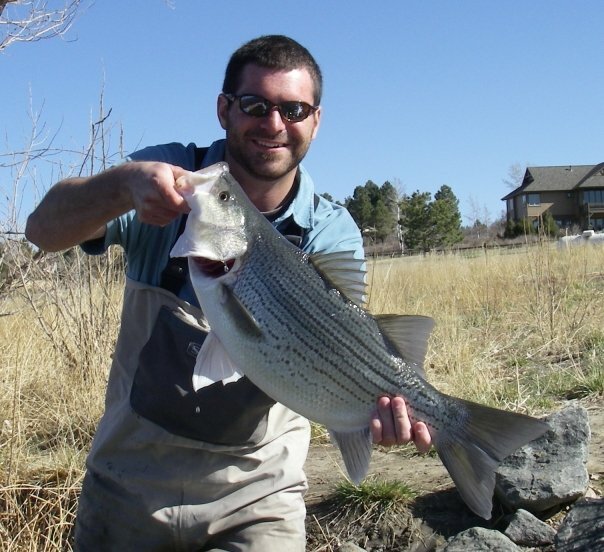 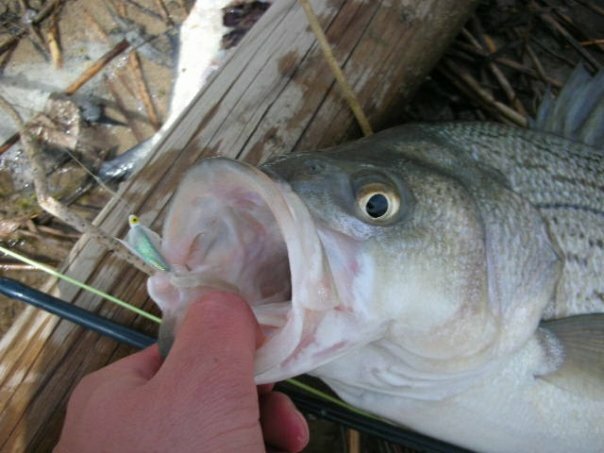 All Wiper in this gallery were caught and released on a fly at Bingham Reservoir in Parker, CO. 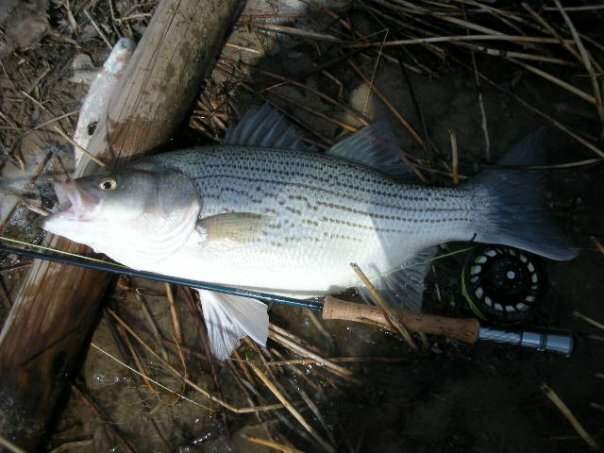 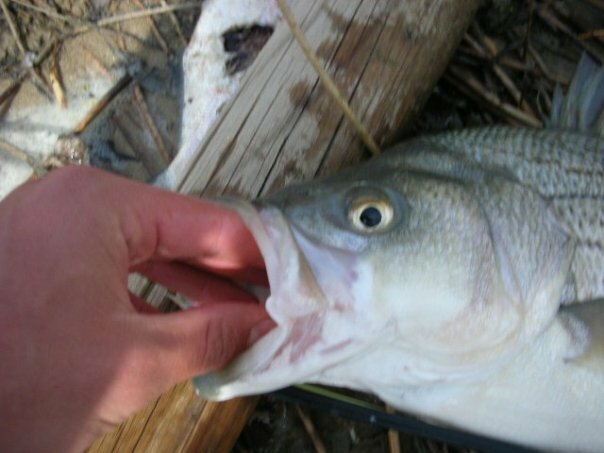 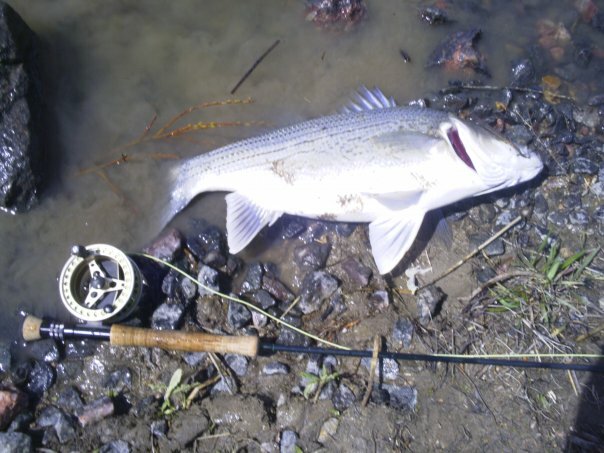 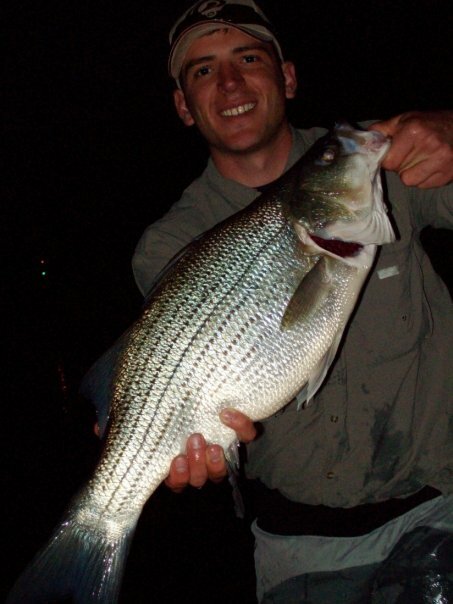 The fishery has declined rapidly since 2008. 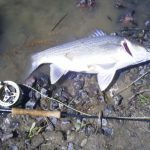 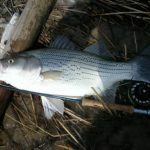 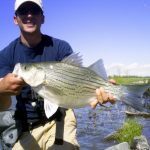 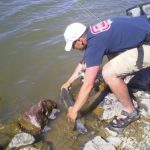 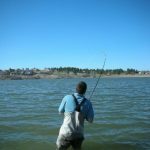 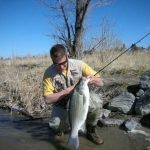 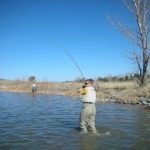 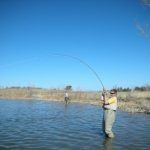 Please leave a comment urging Douglas County Parks to create regulations and bag limits for Wiper at Bingham.